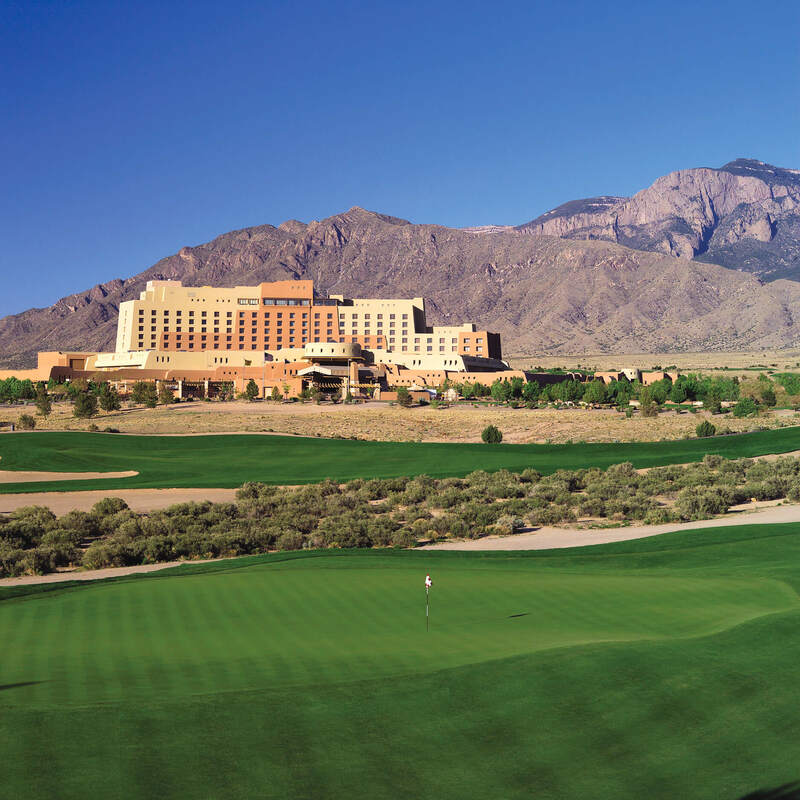 The Sandia Golf Club was developed by the Pueblo of Sandia as an amenity of the Sandia Resort & Casino. The Club features a 7,752-yard golf course designed by Scott Miller and managed by OB Sports Golf Management. The Golf course opened for play on June 11, 2005. Albuquerque area. The facility also features a full size practice range with a double-tiered teeing area, a 10,000 square foot practice putting green, a practice chipping green with bunker, and a putting green next to the number 1 tee to practice those last few putts before teeing off. 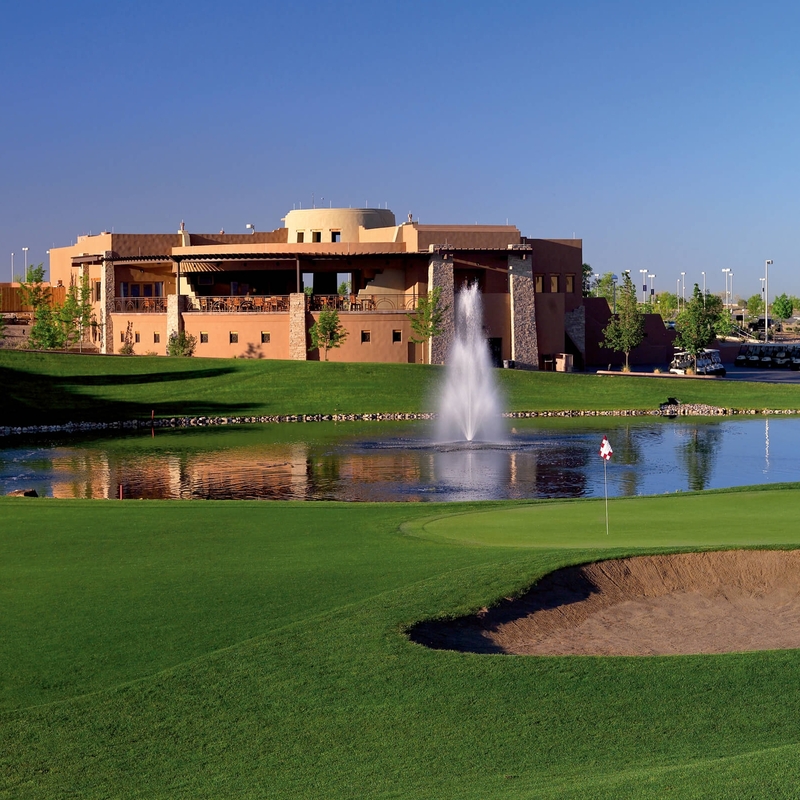 The "Pueblo" Style clubhouse features a fully-stocked Award Winning golf shop, full service 42 seat restaurant & grill and a 3,000 square foot outdoor covered patio over looking the golf course and the Sandia mountains. 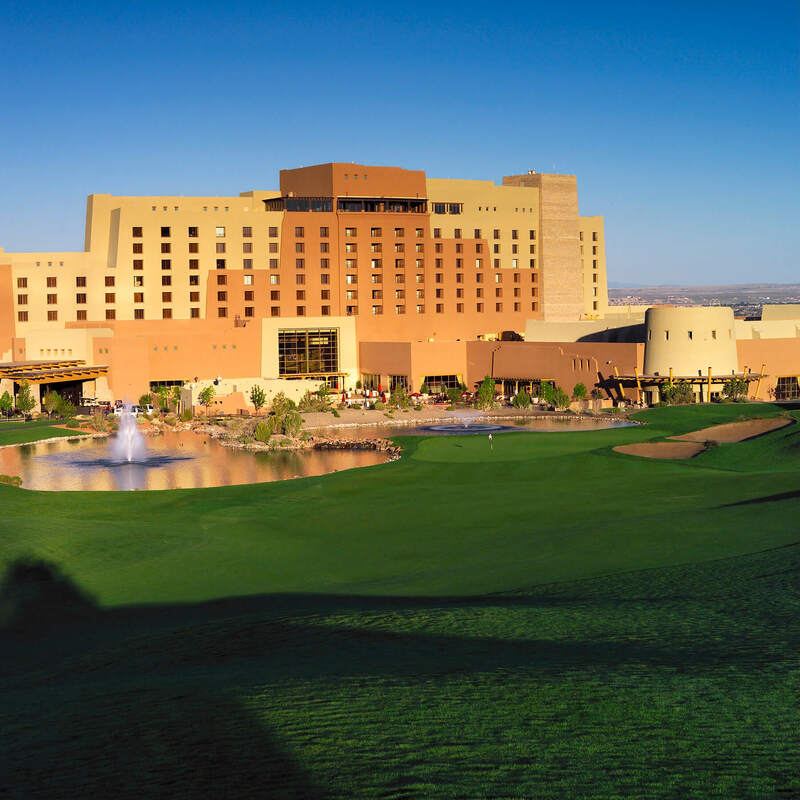 In 2015, The Event Center at Sandia Golf Club opened and is a premier wedding, banquet, meeting, and event space located next to the golf course. It offers one of a kind views and a completely private setting. The property is located in Albuquerque, New Mexico, approximately 10 miles north of downtown along Interstate 25 at the Tramway exit.